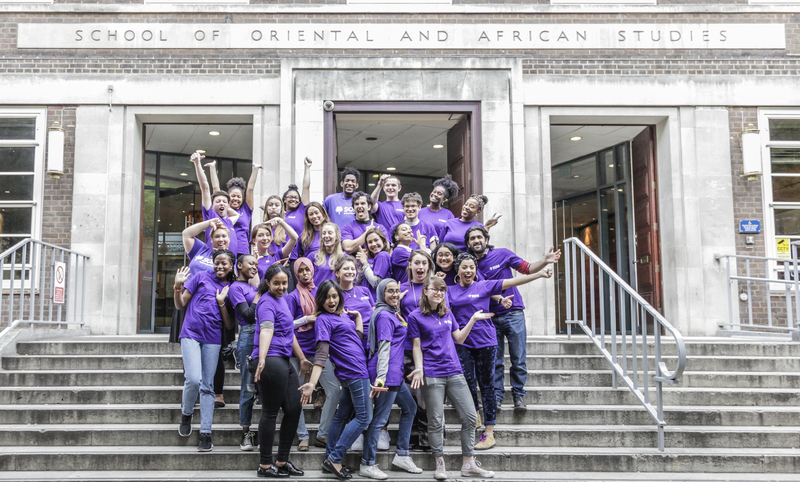 A big thank you to our 397 donors and ambassadors who helped make the SOAS Questions campaign a huge success! Together, we raised £45,753. Funds raised will go towards Sanctuary Scholarships - our scholarship scheme for displaced people - student bursaries and academic research that helps us keep asking the Questions worth asking. Make a single donation or set up a monthly donation here.